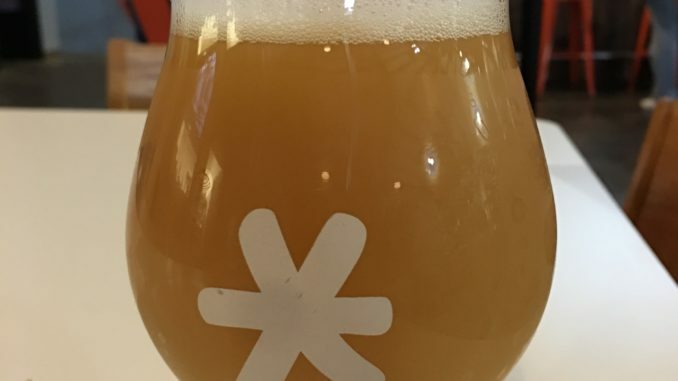 Just a few weeks ago, we published a feature on 6 of our town’s best New England Style IPA’s., a style of beer that has captivated us this past beer drinking year. Today, we learned of a new brew coming out today. 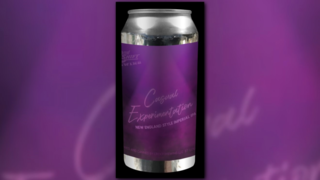 2nd Shift announced the release of the next iteration of Casual Experimentation. Batch 3 is a New England Style Pale Ale dry hopped with Denali and Amarillo hops, and uses a brand new yeast created by their brewing friends at Bootleg Biology, an open source yeast (and wild bugs) project whose goal is to create the world’s most diverse library of microbes for the creation of fermented foods and beverages. Batch 1, debuted in June. “It’s fun to mess around. This casual experimentation is our first New England-style double IPA, brewed in honor of our annual Criderfest beer festival. Featuring Idaho 7 and Falconers Flight hops, this beer has hints of citrus and tropical fruits,” was the description when the beer came out. Batch 2, is an Imperial Milk Stout that is a bigger sibling to their popular Cat Spit Oatmeal Milk Stout. This batch was a tasting room only release, with only 40 cases packaged. This beer won’t last very long, as only 35 cases are available on draft and in the tap room starting tonight.